His first album for solo piano – management Aurelio Colucci, publishing Warner Chappell. “Rinascita” (or “Rebirth”) is a musical diary best listened to with closed eyes so that one can fully reflect on the thoughts, memories and emotions being conveyed. 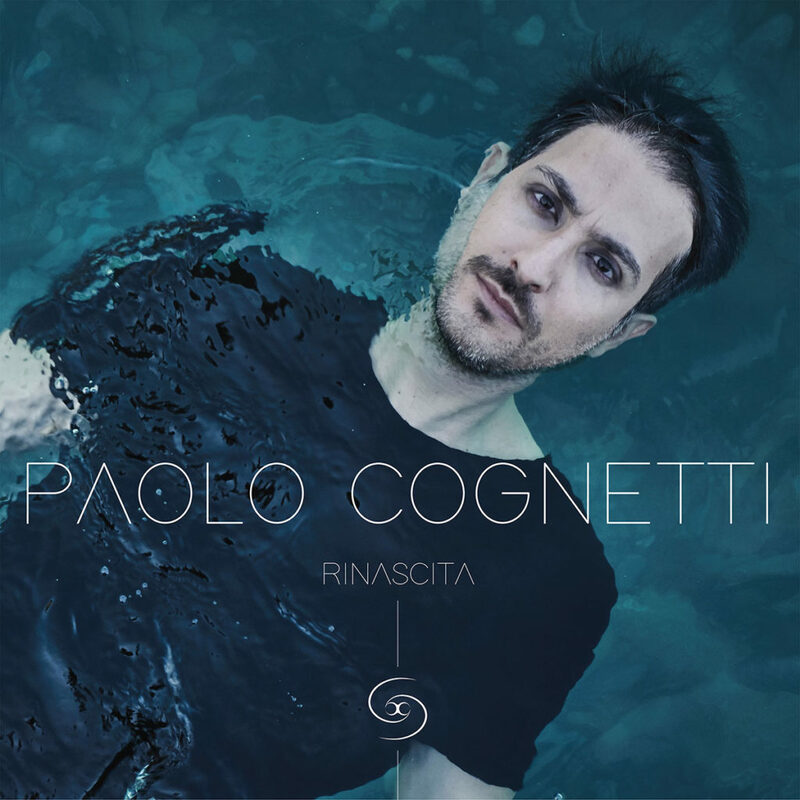 The album is a collection of ten pieces, composed and played by Paolo Cognetti. Each piece corresponds to a particular life event or private reflection, told with immediacy and depth through the notes. Thus, Paolo generously shares his secrets to those with sensitive ears, who wish to have their hearts opened by the black and white keys. As if by magic, what was originally conceived as an intimate and personal journey transforms itself into something capable of speaking to everyone, resembling anyone’s experience and taking on new and universal meaning through the piano. The desire to realise the magic of sharing with other human beings through music is the energy that gives life to “Rinascita”.